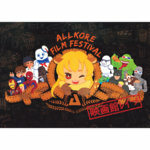 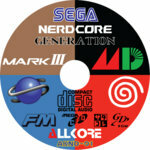 Allkore teams up with the resurrected PynkXP to bring you a CD of banging’ video game remixes. 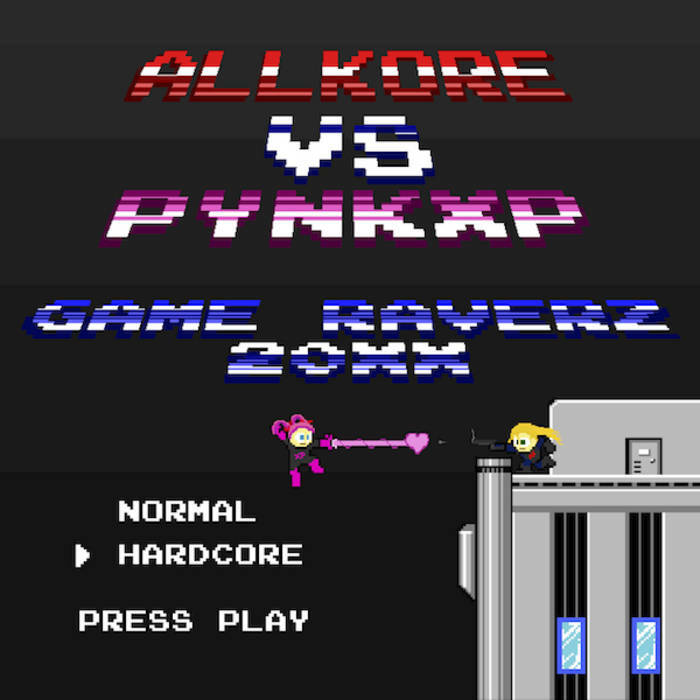 Combining the long-awaited release of classic PynkXP tracks and new songs from Allkore regulars, GAME RAVERZ 20XX won’t disappoint! 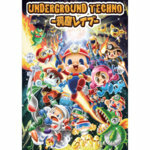 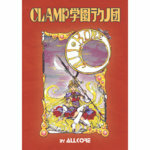 Look forward for more information, including release date, artwork, and previews in the coming weeks!